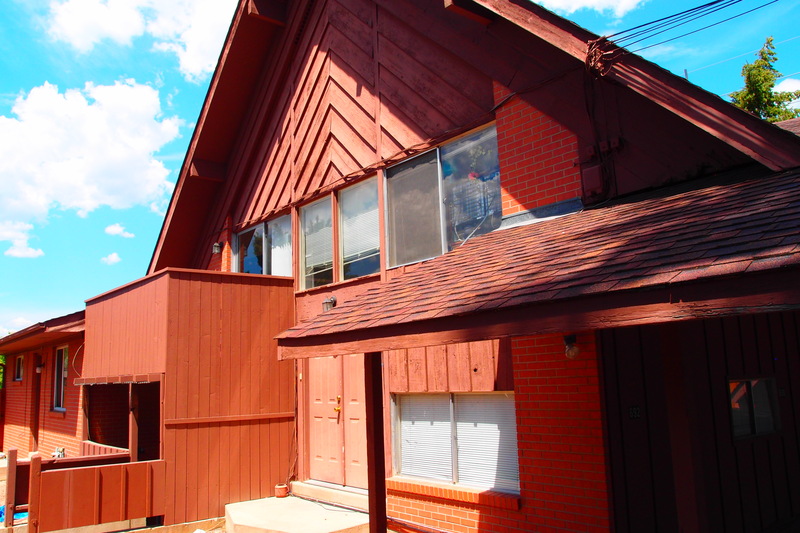 2437 Spruce Street - RENTED | Robinson Investment Company, Inc.
Bathroom has a full tub in each unit. 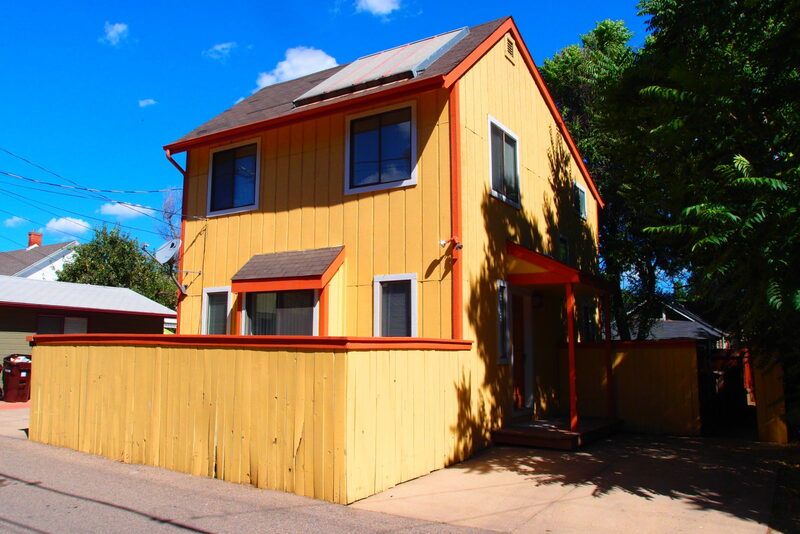 This building includes 4 2-bedroom apartments at an excellent Downtown Boulder location. On the corner of Spruce and Folsom with a park right across the street and Boulder’s famous Pearl Street one block away. 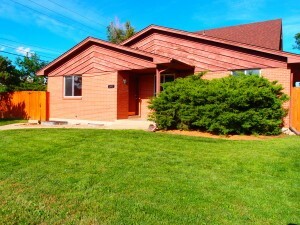 Rent is $1595 with a deposit of $1595. Utilities are not included and sorry no pets. One year lease. 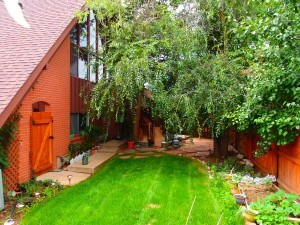 Called The Courtyard, this 4 unit building has nice privacy with a 6-foot fence at the entry. 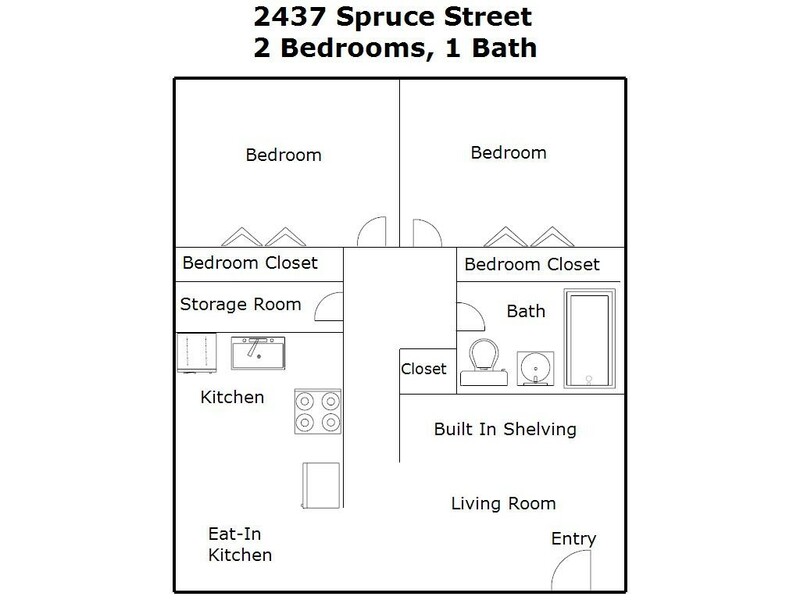 Each apartment includes 2 nice-sized bedrooms, an eat-in kitchen with dishwasher and built in shelving in the living room. 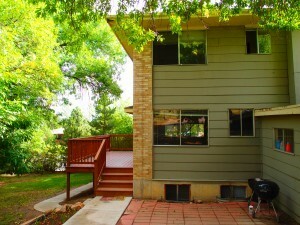 All 4 units share on-site laundry and you also can enjoy the community backyard. Street parking and ample parking in the back. Each 2 bedroom unit is approximately 750 square feet. Please note: per City of Boulder rental housing regulations, occupancy for this unit is limited to 4 unrelated individuals. 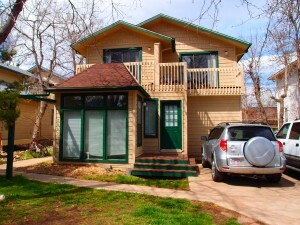 The rental license number for this property is RHL–0002142.